Sandy Peterson is back at it, making another epic board game with lots of high-quality miniatures. It's sort of a thing he does. And I'm pretty sure we're all happy that he does it! We've seen what he can do with the works of H.P. Lovecraft. This time he's tackling the writings of Greg Stafford and his Glorantha world. 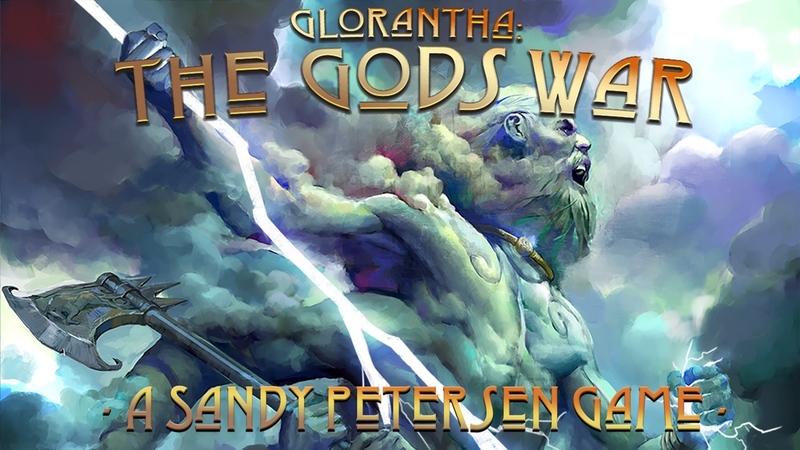 Glorantha: The Gods War is the resulting game, and it's up on Kickstarter now. The first name that comes to mind when most people think of Cthulhu is HP Lovecraft. 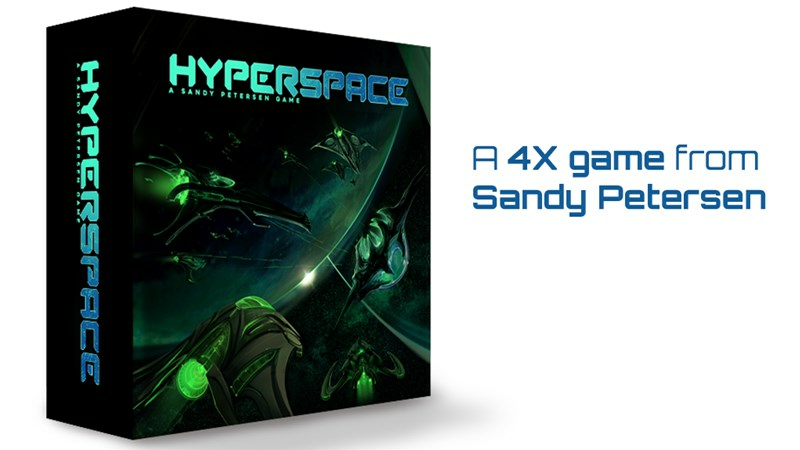 If you're a gamer, probably the second name you think of is Sandy Petersen. 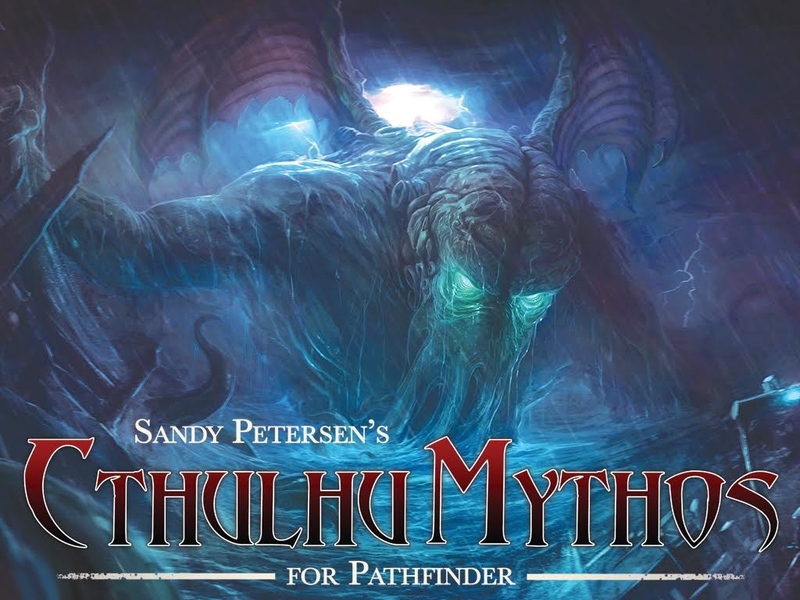 He's the go-to authority for Cthulhu mythos in the gaming world and he's bringing that knowledge to one of the most popular RPG systems out there with his Cthulhu Mythos book for the Pathfinder RPG. It's up on Kickstarter now.